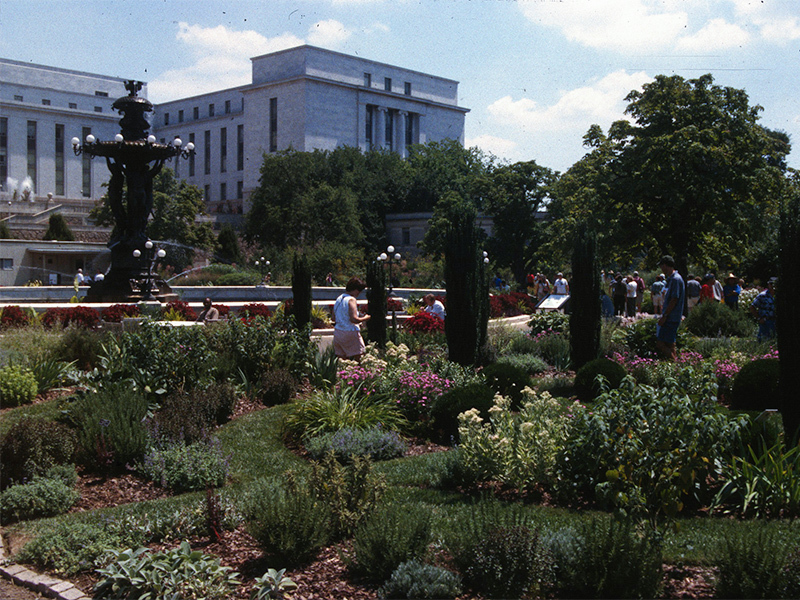 Bartholdi Park serves as an area where visitors can learn the latest horticultural techniques for their home landscapes.  The plantings are frequently updated to showcase new varieties, design trends and garden maintenance methods. The park is also a refuge—an island of green where visitors, office workers and a surprising diversity of birds and pollinators can find respite from the stresses of the city. 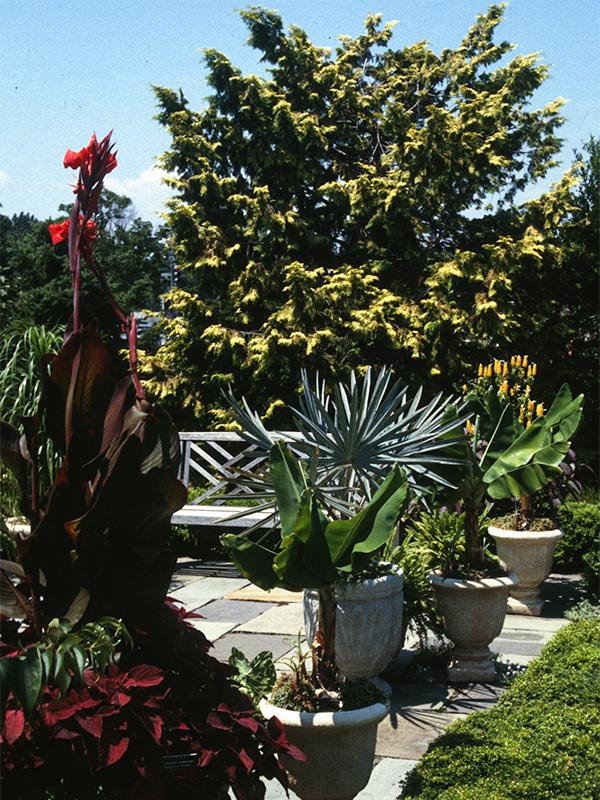 Secluded benches offer quiet shade in the summer and sheltered sunlight in the winter. In warm weather, the splash of the fountain rhythmically underscores the chirps of nesting birds and the drone of busy insects. 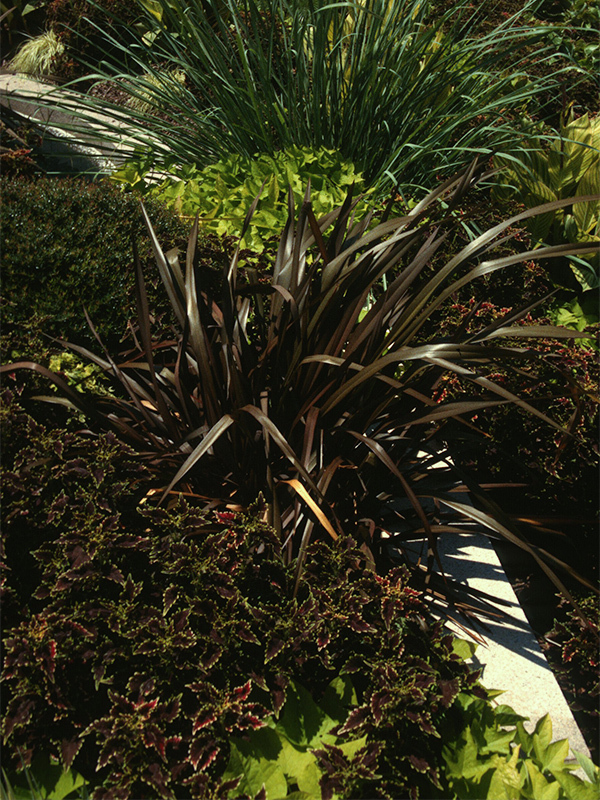 In every season, the colours and textures of the plants and flowers are exhilarating. 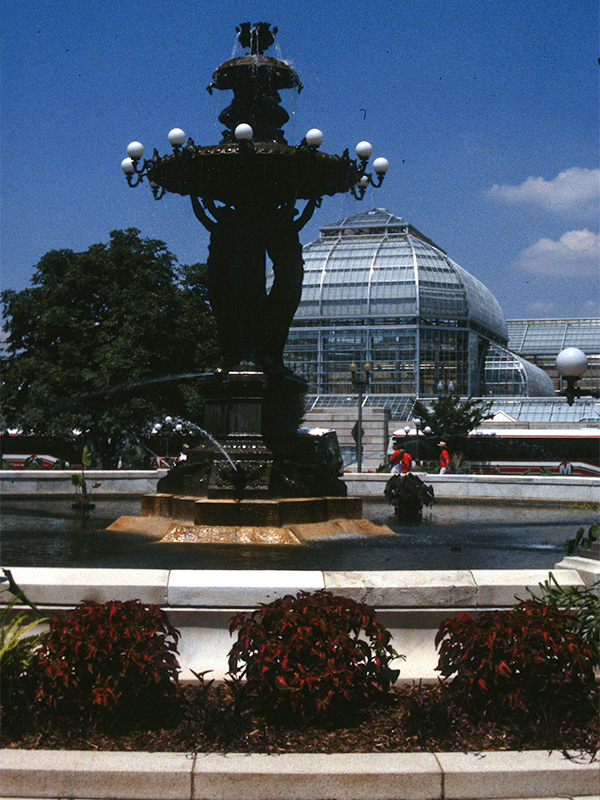 The U.S. Botanic Garden Administrative Building is also located in the park.